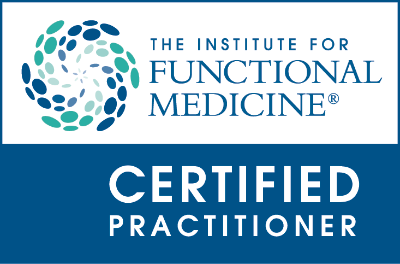 Does Insurance Cover Functional Medicine? Advanced glycation end-products or AGEs occur as a result of glycation reactions, in which a sugar molecule bonds to either a protein or lipid molecule without an enzyme to control the reaction. Most of us have heard of the term AGEs with diabetes and understand that proteins and lipids become bonded to sugar molecules internally due to blood sugar dysregulation. AGEs as caramelized proteins that are unable to function in their normal capacity due to the sugar cross linkages. This cross linking is what causes intracellular damage and cell death (apoptosis). In diabetes, advanced glycation end-products are well known for their destructive activities and contribute to vascular disease, kidney failure, eye damage, and other kinds of dysfunction, including the nerve damage known as diab﻿etic peripheral neuropathy. AGEs are inflammatory molecules that cause local and systemic inflammation. The food industry has been studying the AGEs formation and effects for years, because the combination of sugar and protein or sugar and fat under high temperatures add desirable color and taste to foods. I am talking about some family favorites: marinades, barbecued meats, dark crusts on bread, pizza, cookies, pretzels, chips of all kinds, French fries, and breaded deep fried meats. Any food that is treated or soaked with sweeteners for taste and then cooked is on the list. As you can imagine, it is a big list. Human studies have demonstrated that intake of dietary AGEs by people with Type 1 and Type 2 diabetes promotes the formation of pro-inflammatory mediators, leading to tissue injury. On the other hand, when the intake of AGEs was reduced, researchers observed reduced levels of inflammatory molecules such as tumor necrosis factor-alpha (TNF-­alpha) and high sensitivity C-reactive protein (hsCRP). Restriction of dietary intake of AGEs and exercise has been shown to safely reduce circulating AGEs, with further reduction in oxidative stress and inflammatory markers. As a side note: fructose from fruits and galactose from milk undergo glycation at about 10 times the rate that glucose does. And since most sweeteners are approximately 50% fructose, we can see why inflammatory diseases and other "diseases of aging" (arthritis, diabetes, heart disease, Alzheimer's, etc.) are on the rise. Before we get too excited, just because we consume AGEs doesn't mean we will all increase our serum AGEs. There is a natural biological breakdown process of these products. However the more we consume and the more we tax our body's ability to modify these AGEs, the more they can impair our biological systems. When I see patients that are struggling with inflammation especially autoimmunity, I focus on "healing the gut." But if my patients are exposing their gut to foreign molecules such as AGEs, they are inadvertently ramping up the immune system, not cooling it down. Often, I recommend to drink green tea, which has been shown to inhibit AGE formation. Some studies have shown that optimal levels of vitamin B1 (thiamine) are also helpful in reducing AGEs. 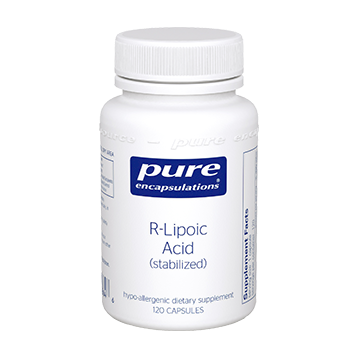 For some patients, I use a formula containing therapeutic levels of green tea extract, lipoic acid, trans-resveratrol, K2 as menaquinone -7, acetyl-L-carnitine, coenzyme Q10 as well as other nutrients to support mitochondrial repair. Remarkably, these ingredients combat the effects of AGEs. If interested, you may call our office and try this formula for yourself. 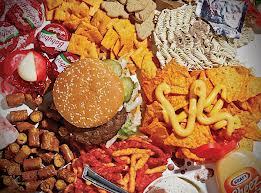 Practical steps to avoid glycation would be to keep blood sugar low by consuming as little processed food as possible. The more we process the food, the more we strip fiber, kill enzymes and add flavoring agents to excite taste buds. Eat vegetables and fruits that are raw, boiled or steamed. Remember, generally the high temperatures causes these problems. Of course, we want to avoid processed foods that are browned or caramelized. In terms of meat: low temperature, slow cooked is best; higher temperatures produce more AGEs. Rare and medium-rare meats will have fewer AGEs than fully cooked meats, like well-done steaks. Based on this discussion, you can see why an anti-inflammatory and detoxification diet would be very effective in reducing inflammation of all kinds. It is exciting to see how nutritional principles do add up. And, when applied consistently, these principles can enhance productivity and extend quality of life. 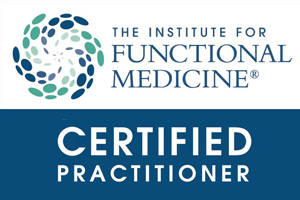 Dr. Hubbard works as a functional medicine consultant in conjunction with your current health care team and is not considered a replacement for your primary care physician. She requires all new patients to have a primary care physician to cover emergencies and routine care and screening.